I was at a conference recently in a building that could have been anywhere. 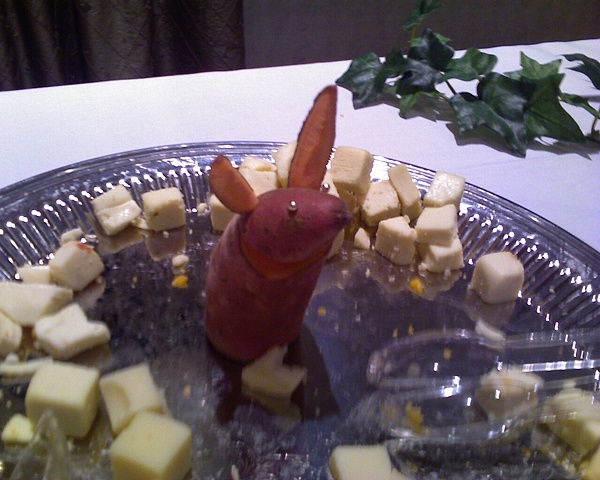 And then I saw it, perched on the cheese tray - a little mouse sculpture that could break your heart. Well done!